Catholic Community Services (CCS) and Catholic Housing Services (CHS) believe in every person having the right to a safe, affordable place to call home. CCS and CHS provides a continuum of care for some of the most vulnerable populations, in partnership with local, state and federal government agencies, public funders and private lenders, and dedicated staff and volunteers. 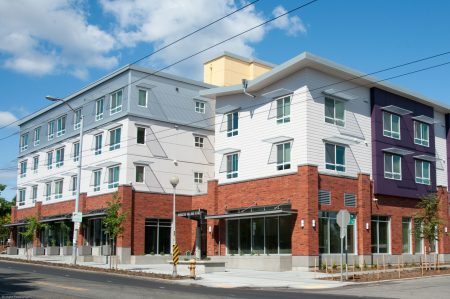 Together, CCS and CHS provide a full spectrum of housing with 22 shelters, 17 transitional housing facilities and 52 permanent housing properties in Western Washington. CCS and CHS housing programs serve low-income individuals, families, seniors, and persons with special physical and mental needs, offering resident support services in addition to a clean and safe place to live. Information and questions about the application process, criteria and waiting list should be directed to the individual program director/staff of properties of interest. We accept Comprehensive Reusable Tenant Screening Reports. For more information click here. CCS/CHS housing properties are in compliance with the rights of applicants and tenants under the Violence Against Women Act (VAWA). To review the Notice of Occupancy Rights under VAWA and the Certification Form click here. Call the property number listed on the link and staff will assist you. 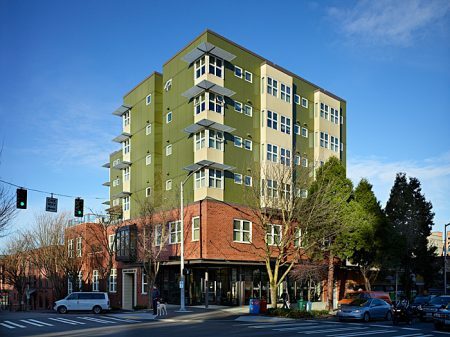 Our Permanent Housing Properties include housing for homeless, low-income and special needs individuals, and families. We are committed to breaking the cycle of homelessness and poverty by providing subsidized housing coupled with supportive services on site. Our housing programs instill hope and an opportunity to consider other possibilities for a person’s life. New residents are welcomed by their neighbors, and are invited to take part in the many community activities. Click here to view our list of Permanent Housing Properties. Transitional Housing gives residents an opportunity to save money for permanent housing and get back on their feet. 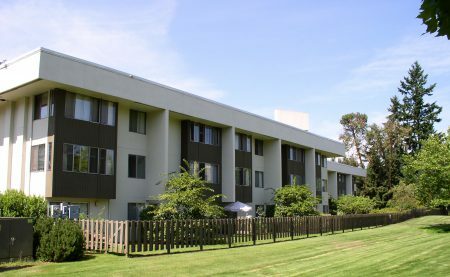 Many of our transitional housing properties offer a variety of essential supporitve services, such as housing counseling, employment assistance, computer access and drug and alcohol recovery support. Click here to view of list of Transitional Housing Properties. Aging in place can be a daunting task for people who don’t have a safety net of family or other supports. 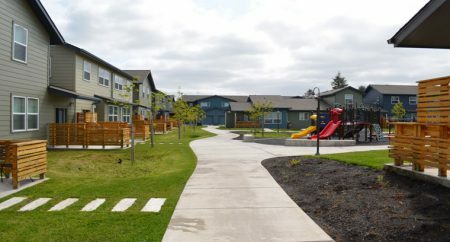 Our Senior Housing projects provides rental subsidies from HUD, onsite social services and partnerships with other providers to ensure residents have what they need to live in dignity and age in place in their homes. Click here to view our list of Senior Housing Properties. Catholic Community Services and Catholic Housing Services have implemented initiatives that focus on what we call “Communities of Concern.” They are the poor and low-wage earners in the Black, urban Native American and Latino/Chicano communities. These segments of our society have suffered greatly from years of marginalization and being excluded in large part from the economic opportunities of this nation and; thereby, unable to break the debilitating cycle of poverty that ensnares them. Click here to view the list of properies that are part of our Housing Initiatives.